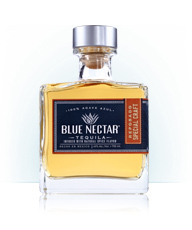 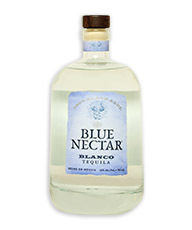 Blue Nectar® Tequila in Stores October 1! 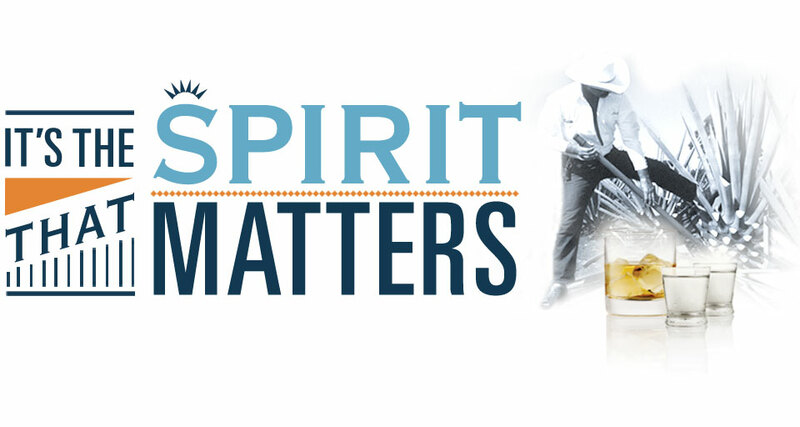 Tradition is going to be redefined this fall. 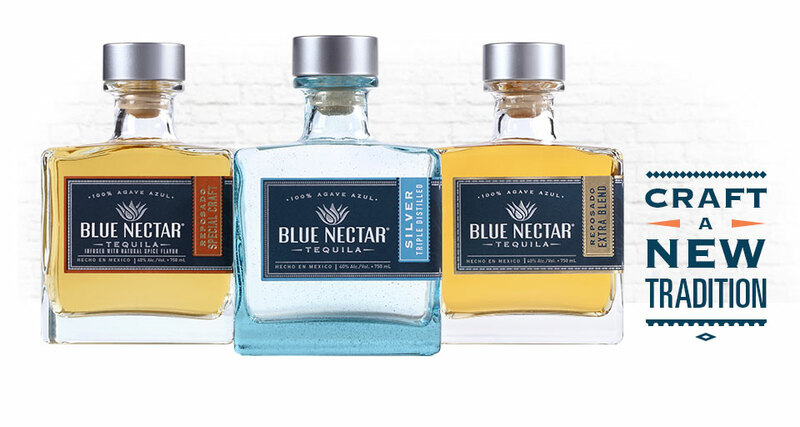 We are thrilled to announce that all three hand crafted Blue Nectar® expressions will be available in stores and establishments beginning October 1. 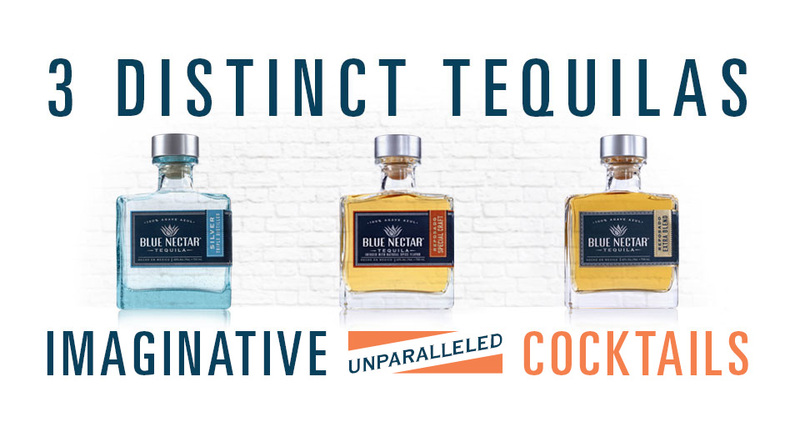 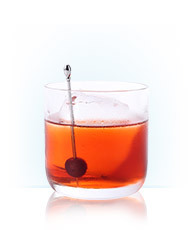 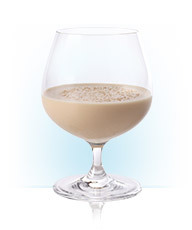 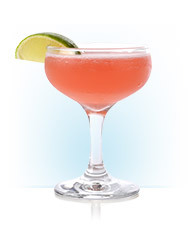 Whether you’re looking for a crisp, clean silver for margaritas, a delicious reposado to enjoy on the rocks, or if you’re seeking a tequila that must be sipped and savored to experience all the complex flavors therein, our small-batch products are ideal. 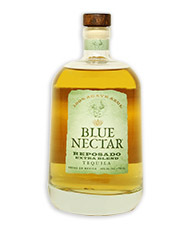 Find out if Blue Nectar is available near you.